This whakatauki describes Pam Armstrong’s virtues as a Māori leader. Pam Armstrong is a tribal leader who is an avid advocate for improving Māori health and eliminating health inequities. In her professional career, Pam has been committed to restoring and preserving culture by telling stories. The story telling approach is traditional and has a place which embraces Māori knowledge for future generations. As a practitioner and leader Pam has always believed in working for the greater good of others. She has shared her experiences, knowledge and resources to promote and validate Māori practices. Pam’s strength-based, positive approach to guide whānau, hapū and iwi has achieved positive outcomes where applied knowledge is used to achieve wellbeing. Her sharing of whānau, hapū and iwi experiences has resulted in positive improved communication and marae based projects being initiated. 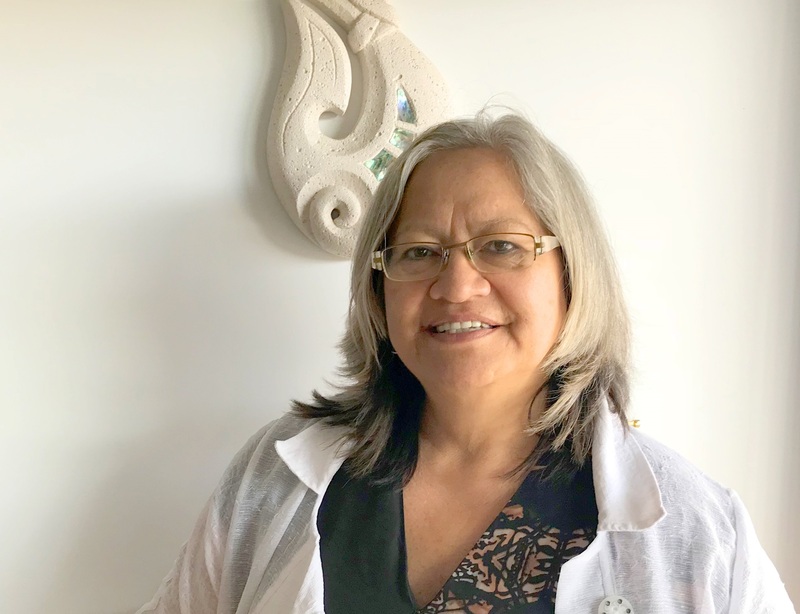 Pam’s leadership is based on the application of her Māori knowledge and this approach has achieved positive health outcomes for Ngāpuhi and Māori.